Kashmira Talati with over 13 years of experience in the brand building, advertising and marketing world shares her thoughts on what makes a good ad. She has worked with various brands such as Lakmé, Vaseline, Magnum, The Economic Times, Brand Factory, Zee Networks premium channels and more. 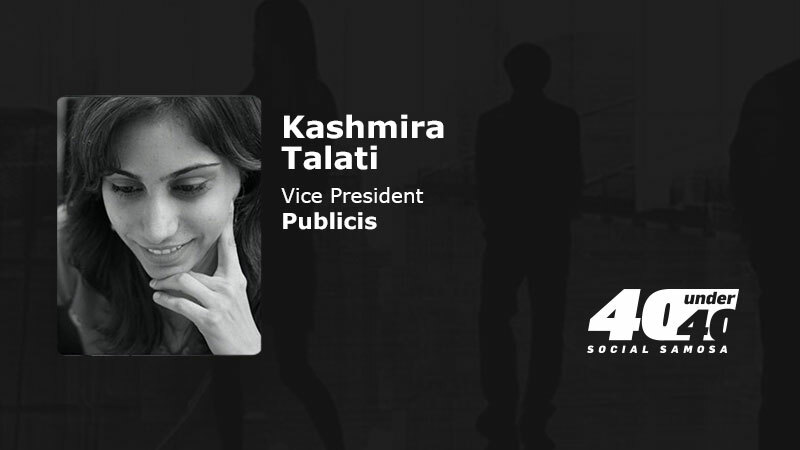 Talati shares with Social Samosa her journey and perspective on the changing marketing world; from the true mark of success for an ad to receiving a design brief for a birthday card for CEO of client’s brand! Design brief for a CEOs birthday card, from their marketing team! #AllItTakes Advice bytes for career aspirants who wish to make it Big in your field? Always keep it simple. The consumer has no time to read between the lines. The true marker of success is if a 5-year-old and your grandma can understand your ad.